Aaron and Dusty are back this week with another packed episode. We introduce a new segment, talk about the headlines, share what we thought of last week’s races, and spill our guts on what’s going on with yellow flags being everywhere. Hunter Smith is our first driver featured in the Young Guns segment of the Slipstream Podcast. We introduce Hunter, talk about his background, and ask him where his aspirations are. We also get to dig into the Good, the Bad, and the Ugly; that’s WEC, F1, and IndyCar. The WEC opened their season with an action packed 6 hour race as Silverstone featuring some of the best racing we’ve seen all year. F1 ended under yellow while Hamilton lead from flag to flag. 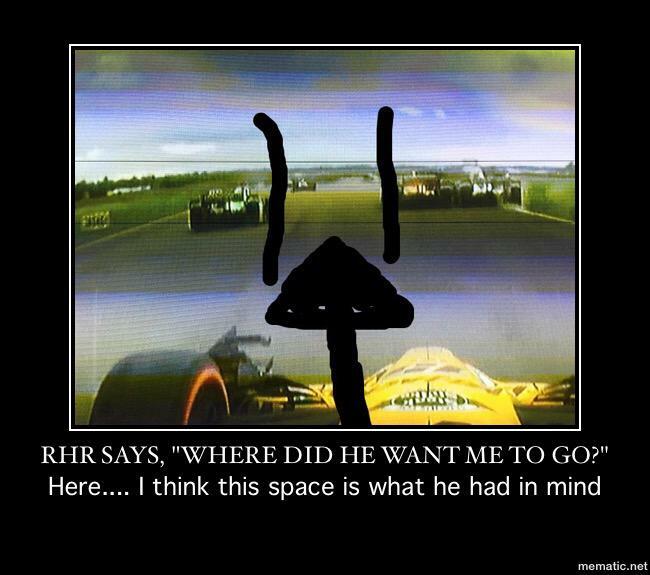 And IndyCar was a wash. (waka waka waka) RHR said he had no room, but did he really? So the next question is: What can we do about Yellow Flags? Aaron and Dusty throw in their two cents.